Monday (May 9th) marked the Chanel Resort (pre-spring) 2012 fashion show in Antibes on the French Riviera. Starting with Abbey Lee Kershaw in pastel yellow, the collection reminded me of what Chanel is all about……..classic. For this show all the old Chanel models like Kristen McMenamy and Stella Tennant came back to strut down a rather long runway, fitting in with the classic idea for the show. 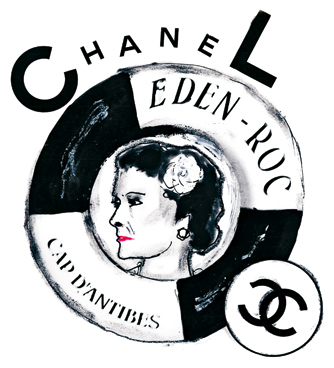 Not only did this collection dip into the history of Chanel models, it also dipped into the future. When it came to the end of the show the big question was who will close? Saskia De Brauw was put to the job. Not only has she Modeled for Chanel, but she was also on the front Cover of Carine Roitfeld’s last Vogue Paris issue. Remember her name!